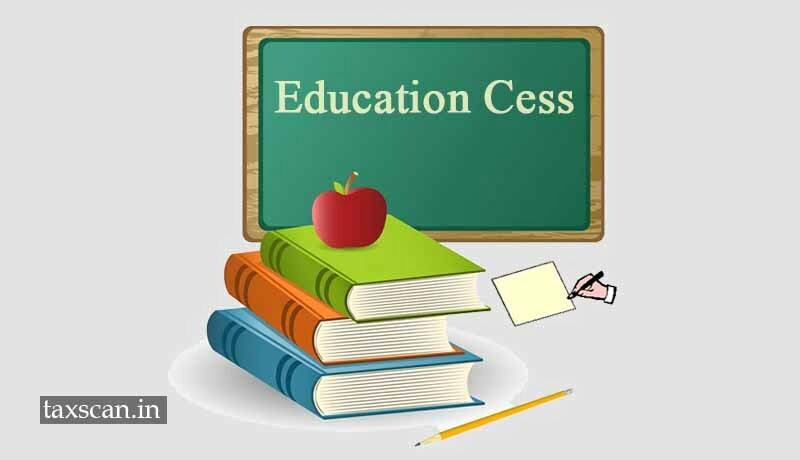 The Income Tax Appellate Tribunal (ITAT) Hyderabad, on March 29th earlier this year passed an order to delete Educational Cess from assessment as it is an additional Surcharge as per the INDIA-UAE Double Taxation Avoidance Agreement (DTAA). The Appellant R.A.K. Ceramics, UAE, filed a rectification petition under section 154 in respect of levy of surcharge and cess on the tax rates prescribed under the tax treaties. The stand of the assessee was that such a levy is a mistake apparent on the record. The Assessing Officer (AO) rejected the said petition and held that there is no mistake apparent on the record. Aggrieved, assessee carried the matter in appeal before the CIT(A) who declined relief to the assessee on the ground that it is a debatable issue and thus outside the scope of the inherently limited scope of Section 154. This order was passed by the CIT(A), and served on the assessee on It was within 29 days of receiving this order that the assessee filed the appeal before the CIT(A). The CIT(A) declined to condone this delay on the ground that the assessee had best possible professional advice, that ignorance of law is not an excuse, that the delay can be condoned only when it was beyond the control of the assessee to file the appeal that it was a conscious decision of the assessee to seek remedy by way of rectification petition and that the assessee can be allowed to abandon his earlier stand and follow an altogether different course. The appeal was thus summarily dismissed. Aggrieved, inter alia, by this action of the CIT(A), the assessee came up with an appeal by way of the stay petition, and seek a stay on collection/ recovery of the tax and interest demanded.